At Kala Digital we believe in education. We believe education for small business owners is paramount for the growth of their companies. If you take the time to learn a little about online marketing, it will help grow your business exponentially. 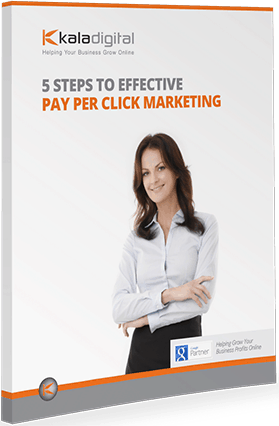 That’s why we created these free reports below. 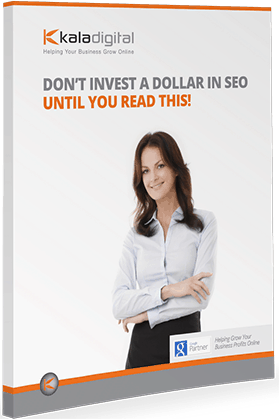 Don’t invest in SEO Until You Read This! Benefit from immediate lead generation by being in front of a targeted audience on Google for your particular keywords of choice. Dominate your organic positions by using long term and sustainable SEO strategies to keep your business dominating the competition for the long term. Re-engage visitors whom have already shown an interest in your product or service by following those potential customers around the internet and re-displaying your advertisements. Build website and marketing experiences your customers will love. 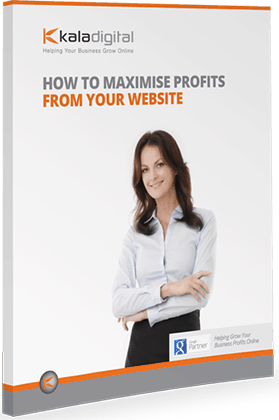 Use our beautiful websites to help you generate more leads, more easily than ever before.